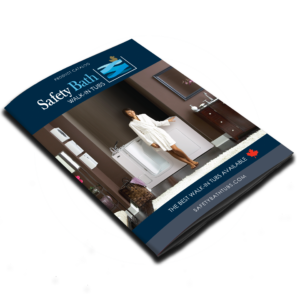 A common question of all walk-in tubs with doors is whether you have to sit in them while they fill. 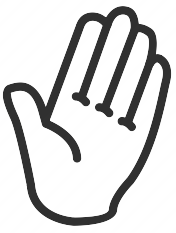 You do. 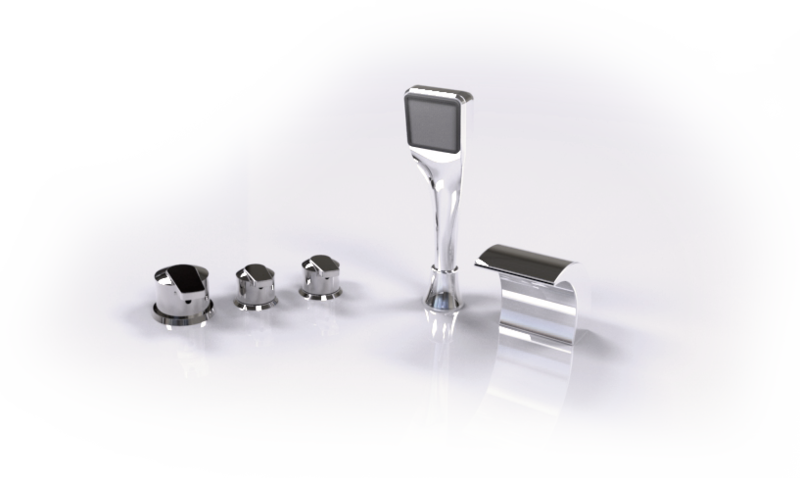 But our high-flow tap is designed to produce a flow rate of 14 gallons per minute, meaning you won’t be waiting long. 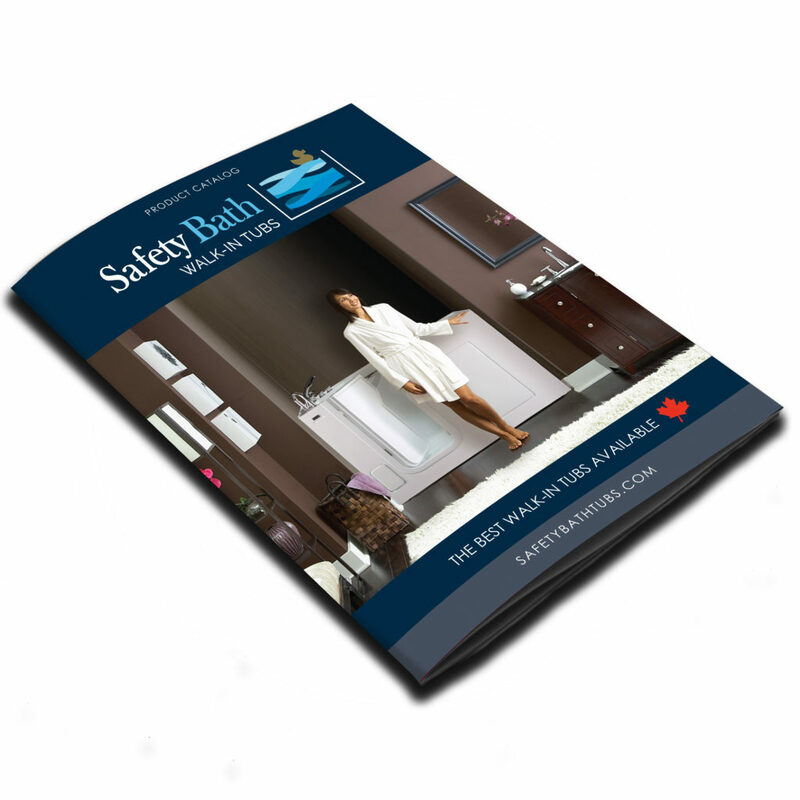 This allows our walk-in bathtub to fill in under 4 minutes! Our extruded aluminum doors and door frame are the strongest on the market, ensuring years and years of problem-free use. 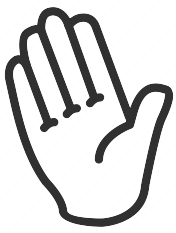 The long-arm door release is simple to maneuver with very minimal effort. And with our innovative latch system, you’ll never accidentally release the door. 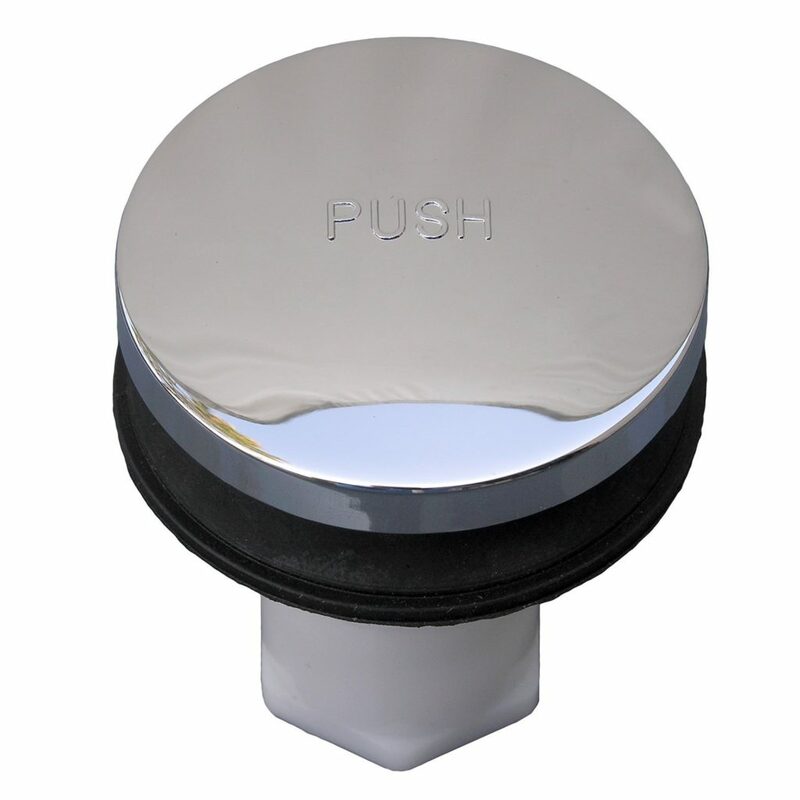 Our tub shells are made of easy-to-clean acrylic on a strong stainless steel frame, blending the best of comfort and durability for a bathtub you’ll never need to replace. 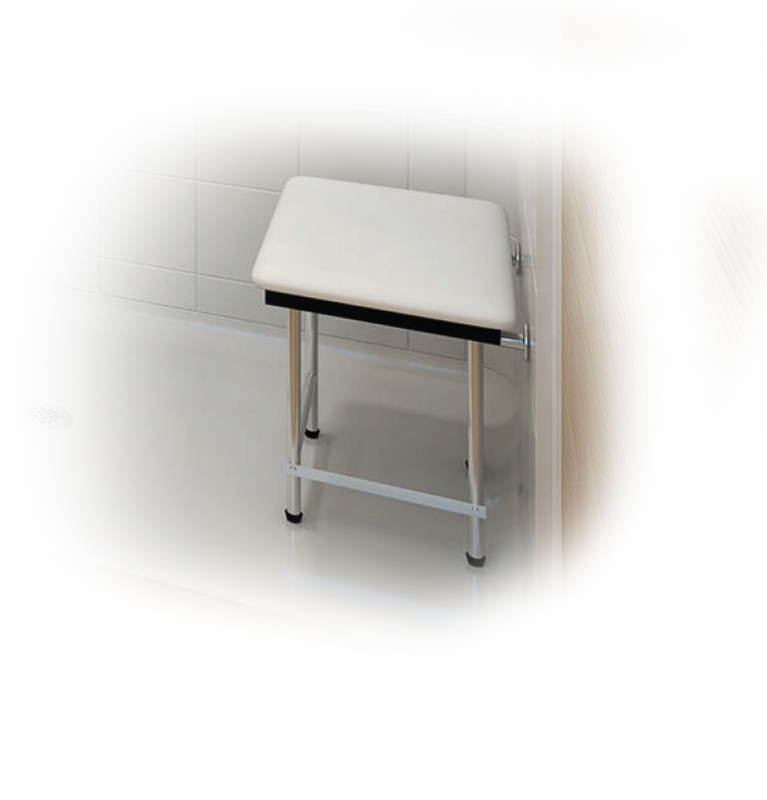 The floors of our tubs also have a slip-resistant texture to avoid slips and falls. 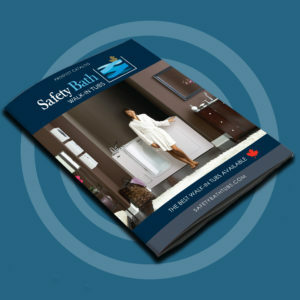 With all walk-in tubs, it’s necessary to wait for them to drain before exiting. We make this a minimal hassle with our 2” quick drain that allows the tub to drain in 90 seconds or less (dependent on your home’s water pressure and plumbing). 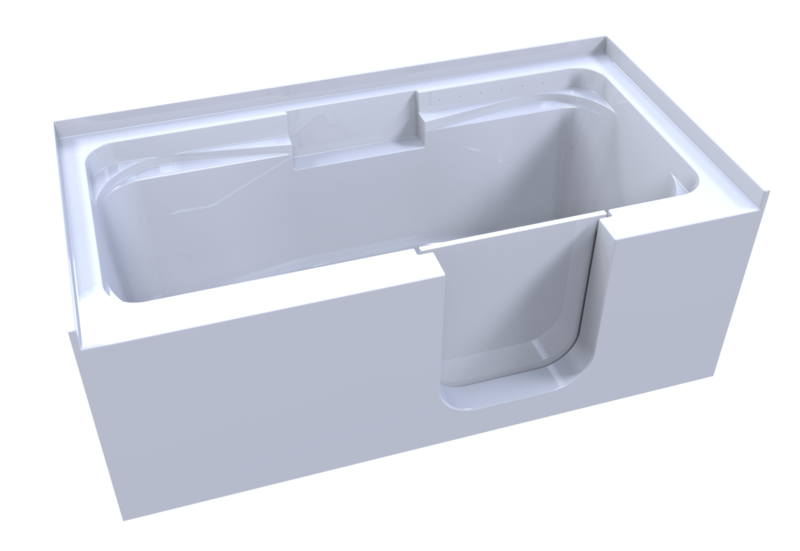 To ease getting in and out of a low tub, the transfer bench allows the bather to shift their body weight onto a higher, supported surface, rather than the bottom of the tub. Our bamboo transfer bench adds style as well as safety. 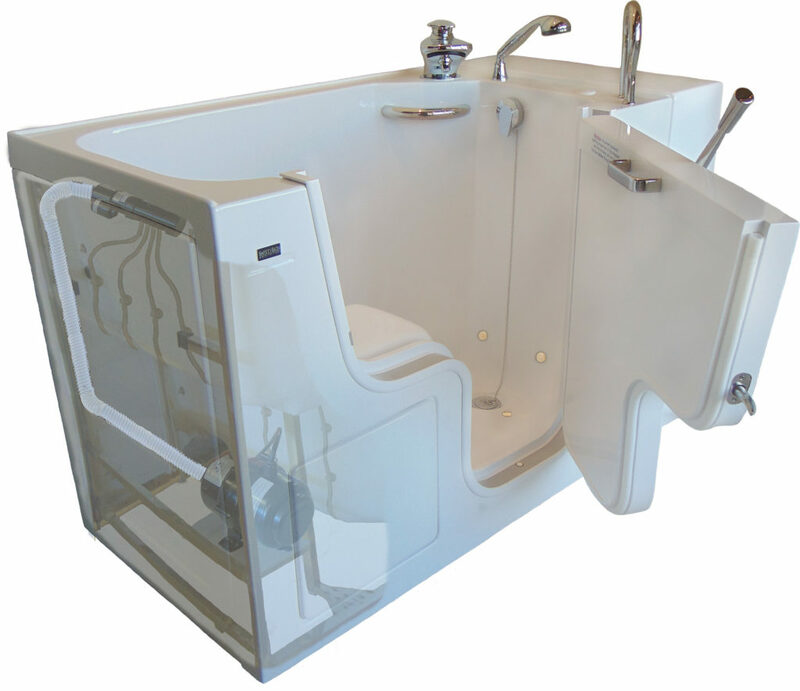 The acrylic tub shell looks great and is easy to clean, and it has a slip-resistant texture on the tub floor. The included 22″x16″ padded seat allows you to sit comfortably while you shower. The hand-held shower wand with glide bar allows you to position the water wherever you want. 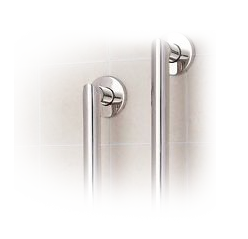 The Phoenix comes with two stainless steel grab bars to aid in maneuvering, balance, and avoiding falls. 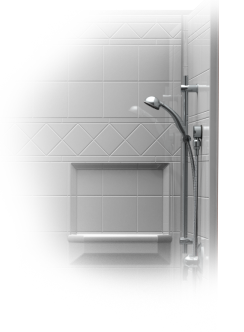 The walls of the shower also have a full wood backing, allowing grab bars to be placed wherever needed. We provide four different tile options to suit your taste. You can choose from 4″ square tile, 8″ square tile, subway tile, or 6″ square tile with diamond accents. 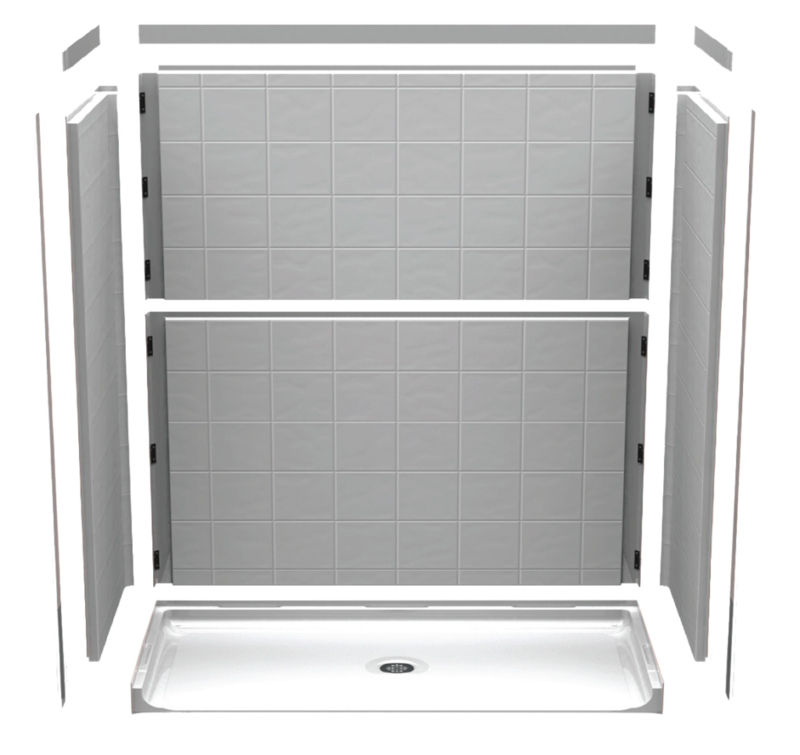 The shower unit comes in 5 pieces that easily snap together for simple installation, and it also comes with a shower rod, curtain, and rings. 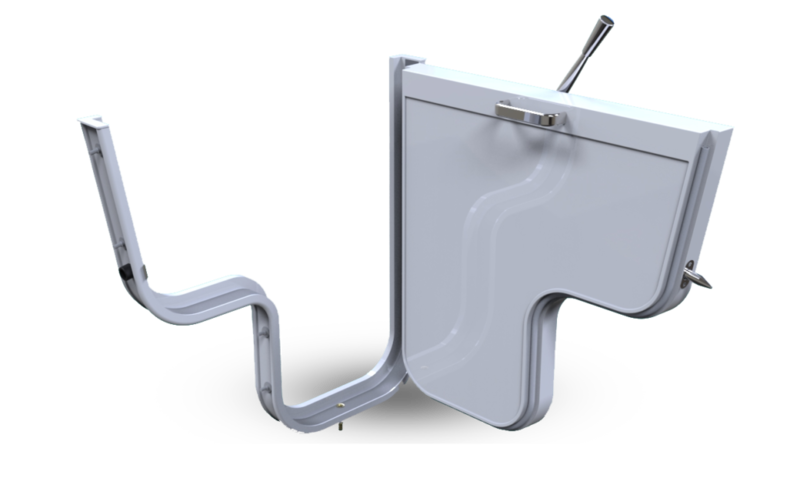 The conversion kit is available with a left- or right-swinging door, allowing the kit to be applied to tubs with left drains or right drains.